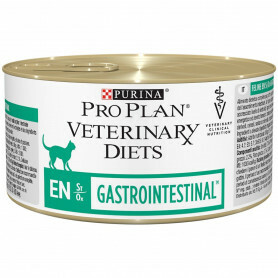 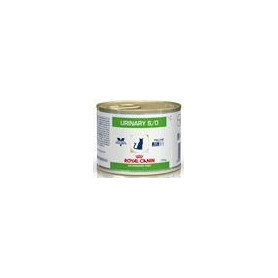 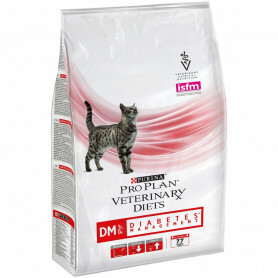 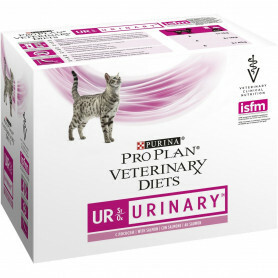 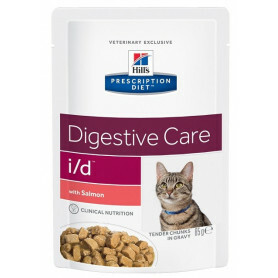 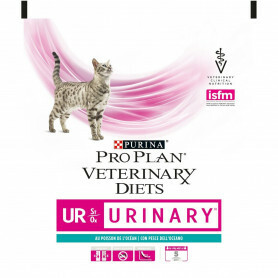 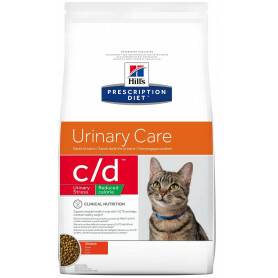 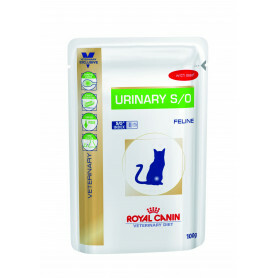 ﻿ Veterinary Diet Cat Urinary S/O Moderate Calorie sachet re. 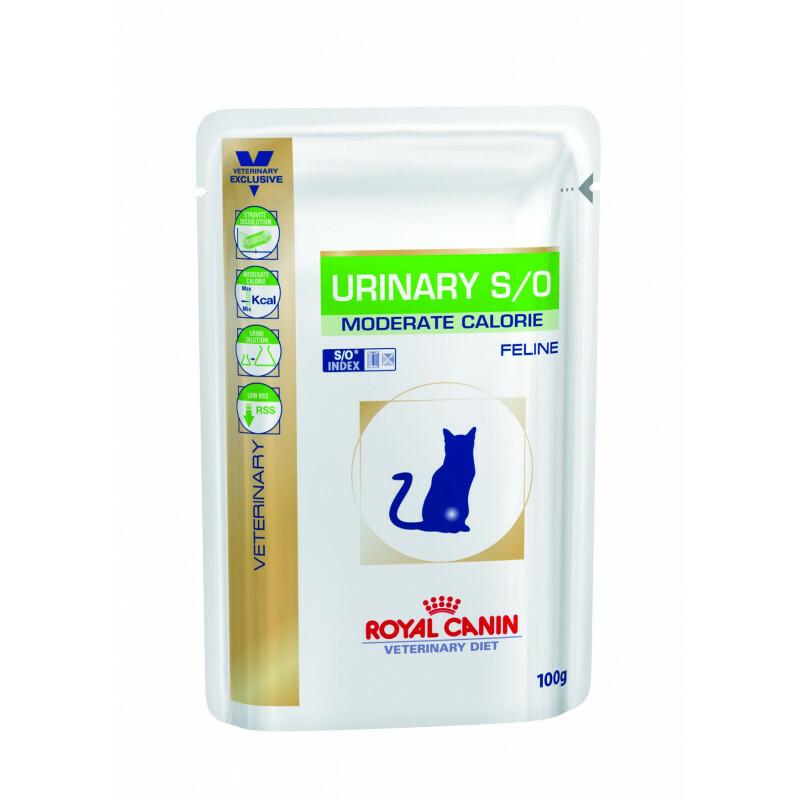 Accueil / Chats/Alimentation/Alimentation Médicalisée/Veterinary Diet Cat Urinary S/O Moderate Calorie sachet re. 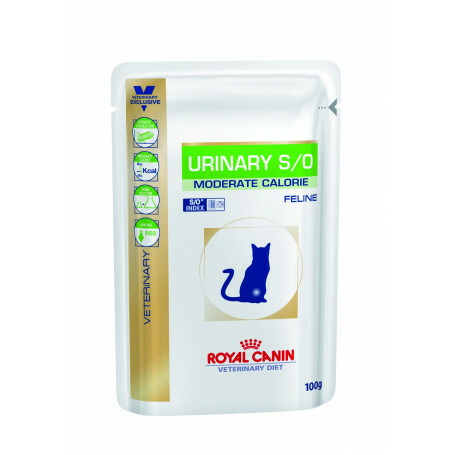 Veterinary Diet Cat Urinary S/O Moderate Calorie sachet re.